G'day from a very hot and sticky Sydney! This cute little penguin is from a new set by Your Next Stamp called Waddles Winter Happiness. He looks very happy with his hot cup of coffee - perhaps he's added a tot of whisky to it to warm himself up. 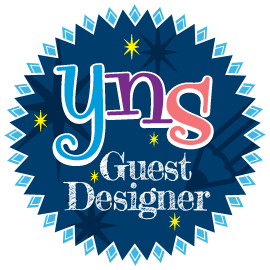 Go and check out the YNS blog where they are having a Winter Wonderland themed showcase - make a comment and you could win a prize. 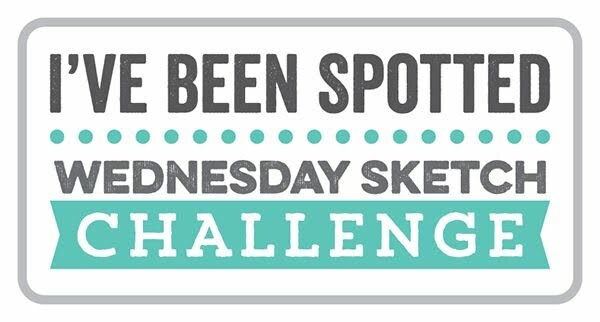 Over at Simon Says Stamp Monday blog, there's a snow themed challenge so I'm going to pop this little fellow over there too. I created a glittery, snowy background using a Winnie and Walter snow stencil with some gesso, then sprinkled it with glitter before it dried. CUTE card Claire!! Sweet layers and image!! Eep! How cute is this?! Love the details! OhMyJingleStix!!! I love love love your card, the layout, the stamping, the die cutting all on point. Thank you for the inspiration. That penguin is so cute and looks so happy to have his warm cuppa! Oh my!!! I love your sweet penguin!!! Oh, how cute is he, and love the kraft you used. 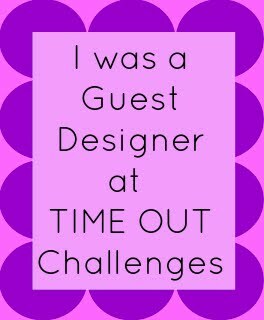 Such a fun design; love it! Your card is adorable! The design is fabulous and I love the mix of patterned papers you used. 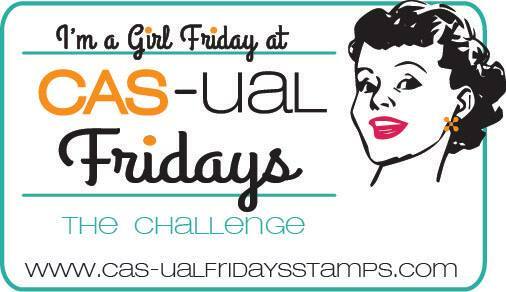 Thanks for joining us on the Simon Says Stamp Monday Challenge. Oh this card makes me happy!! 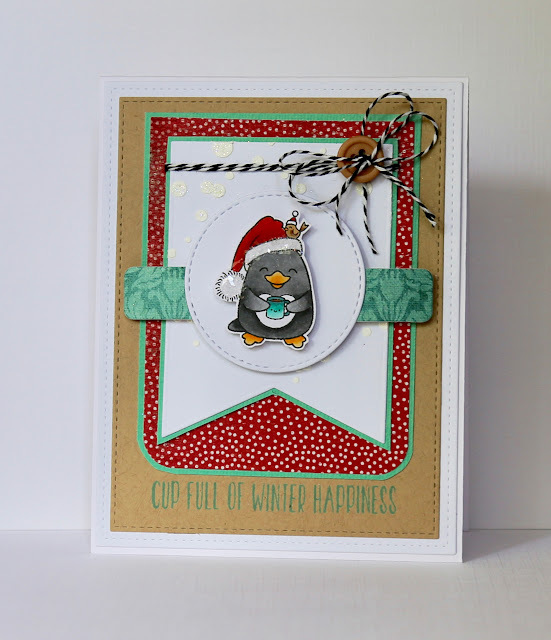 I LOVE the colors that you chose and your fun way of using patterned paper. Great design! Isn't he the cutest! Very fun. Such a happy penquin and a lovely card. That IS adorable! And great design! Love it! Just adorable, the tiny Santa bird is sooo cute! Gorgeous card Claire. Merry Christmas and Happy New Year to you and your family!